You really can’t call yourself a comedy enthusiast without being familiar with the iconic sketch group and series The Kids In the Hall. The group’s brand of humor paved the way for so many young comedy innovators. Founder, Kevin McDonald, has continued to bring smiles to audiences around the world since then. His television credits include The Martin Short Show, That ’70s Show, Seinfeld, Friends, NewsRadio, MADtv, and Arrested Development, as well as voicework for animated series like Nickelodeon’s Invader Zim and Clerks: The Animated Series. Thursday, July 28th, at Union Hall in Brooklyn, Kevin and his esteemed guests perform a “live, old-school variety hour” that includes musical acts, new sketches and general silly antics. 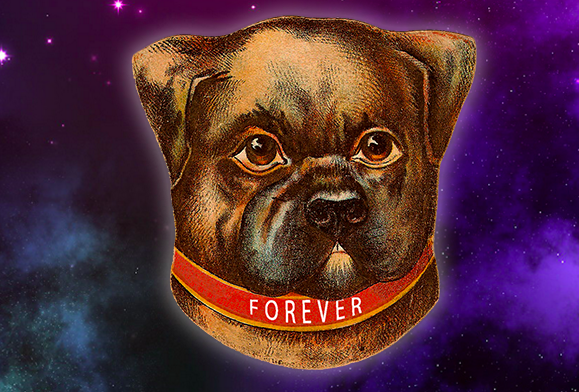 This event will be taped LIVE and debut as a new podcast on the Forever Dog Podcast Network. The podcast network was launched in March by independent comedy company Forever Dog Productions, known for showcasing New York’s best comedic talent. The July 28th taping will include a performance from Crash Test Dummies frontman, Brad Roberts and esteemed actor/playwright/essayist Wallace Shawn (The Princess Bride, My Dinner with Andre). No joke! The new monthly podcast is set to drop on the Forever Dog Podcast Network August 1st! Don’t miss out on this stellar opportunity! Mentions: Doors 7:30pm. Show 8pm. Buy tix HERE. 21+. Union Hall is located at 702 Union St. Brooklyn, New York 11215. Produced by Forever Dog Productions.